By PhysicianLoans, The Experts in Doctor Home Financing Since 1993. 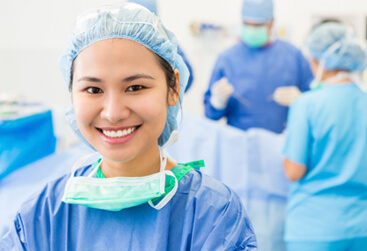 The Doctor Loan is a great loan for doctors regardless of whether they are just out of medical school, in residency, or for physicians who have been in practice for many years. Most doctors are looking for loans with low interest rates that enable them to put very little or a zero down payment, not use their student loan debt if they have any in their debt ratio, use future income rather than current or past income, and yet enable them to move in before they start their job. We understand these needs and our Doctor Loan accommodates all of these needs. This typical scenario poses many challenges for most lenders including all standard Fannie Mae loans. Most physicians would not qualify for the best rates given the type of loan they need. Most companies try to do these loans as non-conforming loans with higher rates and less attractive terms. So we have developed a special product to meet the needs of these physicians who want the benefits of home ownership with the BEST loan possible. Our underwriting is set up such that we understand your unique situation and we make it easier to qualify. We offer a mortgage with the BEST RATES, zero down payment, do not count your full student loans against you, no PMI, allow for higher debt ratios, allow you to qualify based on your new income months before you even begin your new job, and much more. No other mortgage loan has all of these benefits AND still provides GREAT RATES. 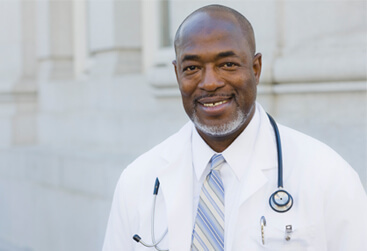 Our Doctor Loan is simply the best way for a physician to obtain home financing. How are we able to offer these great benefits to physicians? Our research has shown that physicians with high credit scores have a very low risk of default on residential mortgages even if they have high debt, higher ratios, few assets and/or buy a home with little to no money down. Normally these items cause concern for underwriters who may approve the loan but at higher rates. We look at the loan differently. We know that your unique financial position is normal to doctors and that your rate of default on mortgages is still much lower than any other occupation. This is why we are able to offer a 100% loan with No PMI and at GREAT rates. We understand the big picture. 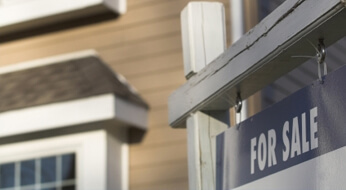 If you plan to buy a home upon graduating from Medical School, this is THE loan for you. 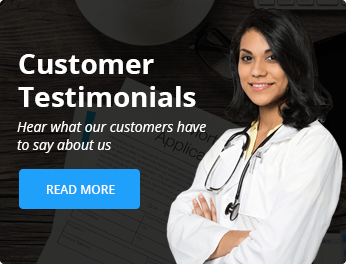 There are many companies that market to medical students, but the truth is that they do not have the TRUE PhysicianLoans Doctor Loan to offer. So what is the PhysicianLoans Doctor Loan and how does it benefit you as a graduating medical school student? Are you a 1st year resident? Are you in the final year of your 5 year residency? No matter where you are in your residency, our PhysicianLoans Doctor Loan is a great option for you. We offer the most stability and the most flexibility which are booth important during a period in your life when the only constant is change. 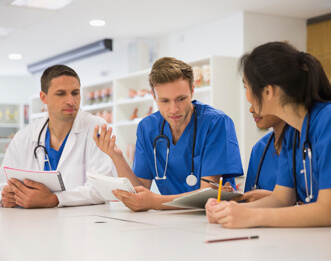 You may be aware that our PhysicianLoans Doctor Loan is the ideal loan for graduating medical students, and residents, but did you know it is an excellent mortgage loan for practicing physicians as well? Although your income may be higher now, you may not yet have the savings to put a large down payment on the home of your dreams.